At The Surfacing Company Ltd, we feel looking after children but still keeping them entertained is a very important part of going to school. Especially when children can be a handful, so full of energy at their age. Whether its a new, practical car park or a playground for the little ones, our team can help you. Schools can be quickly judged by their first appearance, many parents don’t stop and listen to the teaching taking part within the school to decide whether or not their child goes there. First appearance is essential, don’t settle for old, cracked car parks and paving, give The Surfacing Company Ltd a call and arrange a visit. 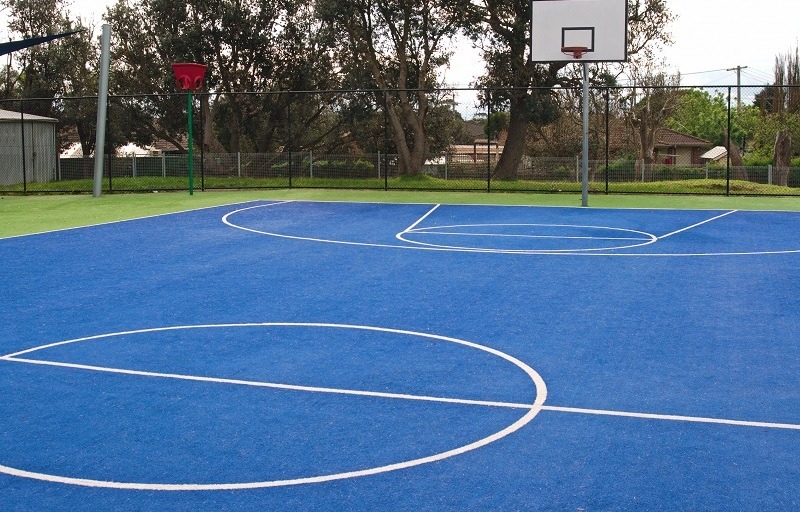 So whether you feel you require a soft play surface or a school playground resurface, our team understands and will simply find the best solution for you. As a reliable and trustworthy company, we know how much of an eye sore, cheap surfacing can be. 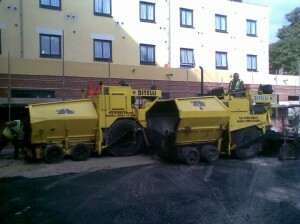 That is why The Surfacing Company Ltd, provide the very best and highest quality surfacing in the industry. Our team will work closely with you to accommodate the necessary requirements involved in working in this environment. We understand how important it is to complete this work within a strict time frame, that is why we can ensure you working with us will be stress free as we neatly complete this project. Consideration is given to ensure the work is completed during both weekends and holidays. Traditionally August is our busiest period for works based at Schools & Colleges due to summer holiday shutdown of almost all schools/colleges. So don’t waste any time, give us a call now.